The Analyst 3P is the ideal electrician tool for recording and analyzing power and energy in commercial and industrial facilities. The Analyst 3P combines the functionality of a voltage, current and power meter and a data logger in a single handheld instrument. 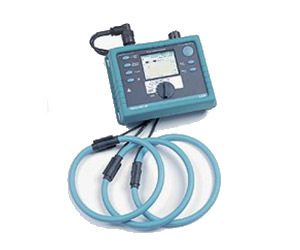 This easy-to-use power analyzer records all the basic electrical parameters as well as harmonics and also captures voltage events.